Because of their low running costs and energy efficiency, modern heat pumps have become the new normal in the world of home. In fact, heat pump systems are commonly 300% efficient, meaning for every 1kWh of electricity they consume, they generate 3kWh of heat. Another part of the reason that they are so energy effcient is because they move heat throughout the home from one space to another – which is often more effective than continuously generating heat. At Heating Systems we provide the best range of heat pumps available throughout Tauranga and the Bay of Plenty. 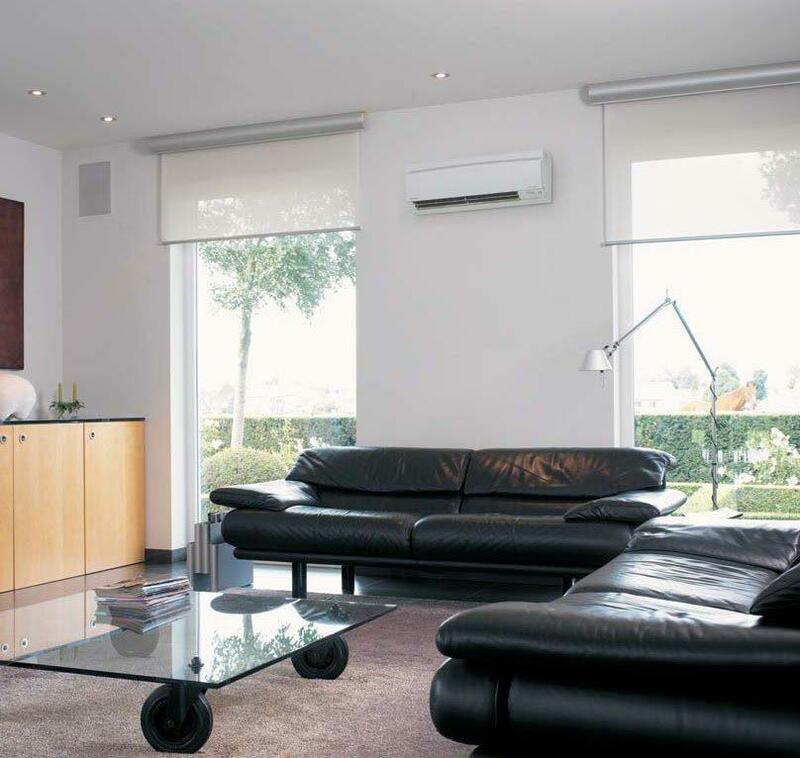 We are licensed suppliers and installers of Mitsubishi heat pumps, who offer superior heat pump technology, designed in Japan for New Zealand conditions. Our service is fast and friendly and we’ll always do our best to fit in with you and your schedule. So if you need a heat pump fitted, come talk to the team at Heating Systems. The basic principle behind the heat pump’s inner workings is the same as a refrigerator, but in reverse. The outside unit draws heat from the air and transfers it to the home via one or more interior heating ducts. Installing a heat pump is slightly more expensive than buying individual electric or gas heaters, but the initial cost will be made up in ongoing power savings throughout the lifetime of the system.